Beautiful home in perfect condition sitting on a picture perfect 5 acre tract. Trees, pond and fence already on property. This is a MUST SEE!!! 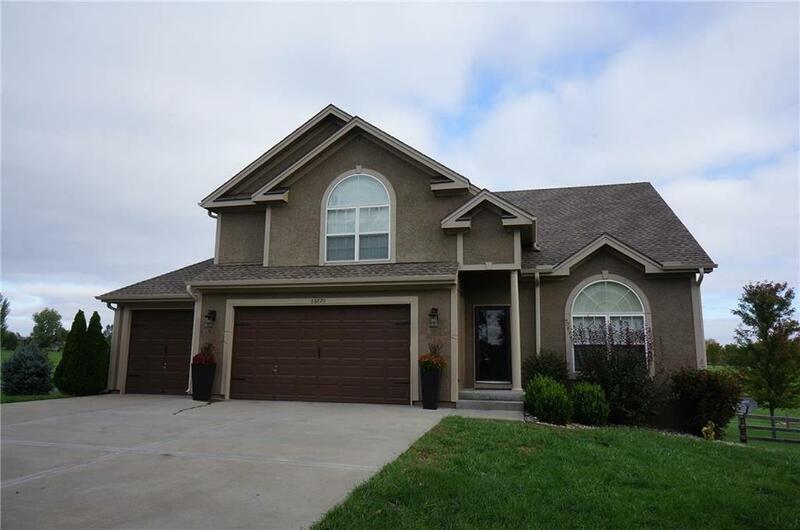 This home is a true 4 bedroom 3 bath home with a finished basement that walks-out to a patio to enjoy the wildlife that runs through the back yard. All the country amenities close to the city amenities. Directions: 7 Highway to Bundschu, East to Elsea, South to Heidelberger. Or 24 highway east to Elsea Smith, South to Heidelberger.